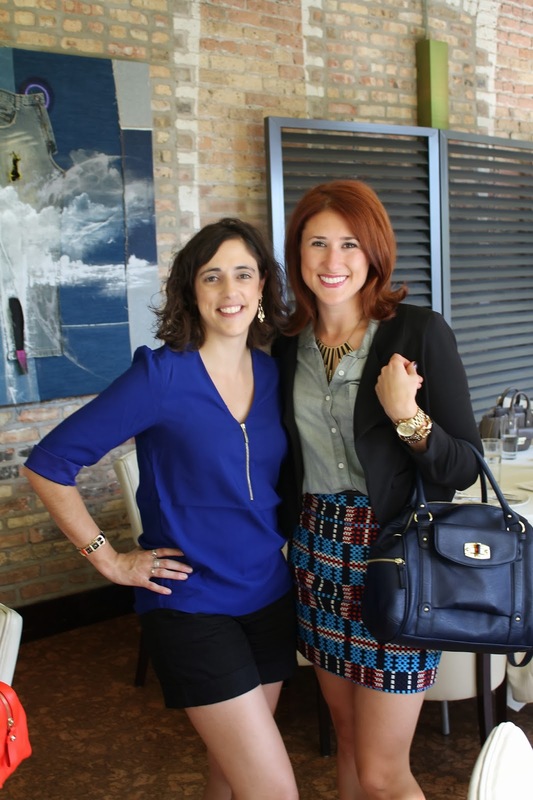 This weekend I was invited to the Midwest Style Bloggers brunch at Quay. Naturally, when a bunch of Chicago style bloggers are together in a room, there is endless chatting about fashion, shopping and of course our fabulous city. 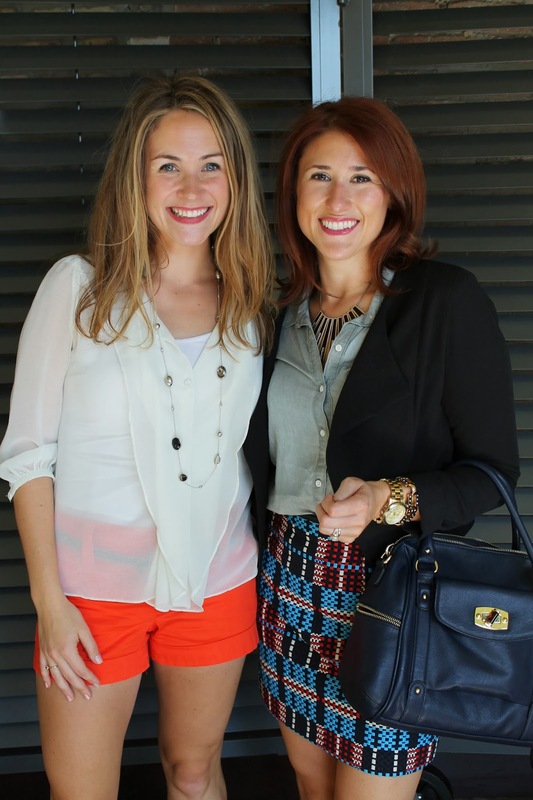 I had such a blast meeting other girls who have the same passion for blogging as I do. Some I had seen around Instagram and their blogs before, but most were new to me. Two of them (Peggy and April) were teachers like myself, which was refreshing to hear. I learned so much from hearing what everyone had to say about how they run their blogs and how they find time for it all. I also learned how grateful I should be for my husband and Amy being such awesome supporters of Hot Pink Style by being my photographers. Lots of these talented gals use tripods! Props to them for making it happen however possible! All in all, it was a great eperience with great company, tasty food and amazing goodie bags! I look forward to the next event with these newfound friends! Thanks again Midwest Style Bloggers! Megan and I became real-life friends! Not just Instagram friends anymore! Erin and I found out we are neighbors! We live just a few blocks apart! What do a bunch of Fashion bloggers do at a blogging event? Take pictures of our outfits of course! After the damage had been done to the room it still managed to look pretty. Great venue with tons of natural light! Amanda and I taking a photo break. It was such and fun time, and it was so nice to chat with you, Jill! I really looking forward to the next one! Hopefully the weather will still be on our side! I'm so glad you were able to come, it was great to meet you!! Hopefully we can make this a regular thing! Loved meeting you!! We're going to have to get brunch or something soon. So great to meet you in person! I will email you to see if we can't figure out a date that works, especially since you are out my way everyday! I love blogger brunches! that skirt is so gorgeous too!